NME reports that the show has been confirmed for a third season, with Suzanne Heathcote taking over as the showrunner. Heathcote was previously a story editor for The Walking Dead, so she’s no stranger to murder! 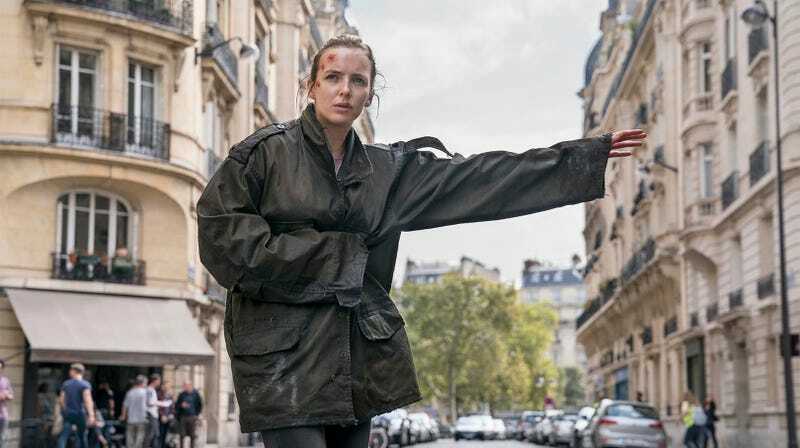 Season 2 picks up with Villanelle escaping after Eve Polastri stabbed her in her Paris apartment and quickly opens several new doors as to where the season could go. This is excellent news for viewers like myself, who could watch Villanelle delicately murder people while wearing beautiful dresses for hours.